Over the last ten years South Africa’s human settlement’s sector has seen significant shifts in government approach and policy toward rapid urbanisation and the resulting proliferation of informal settlements. 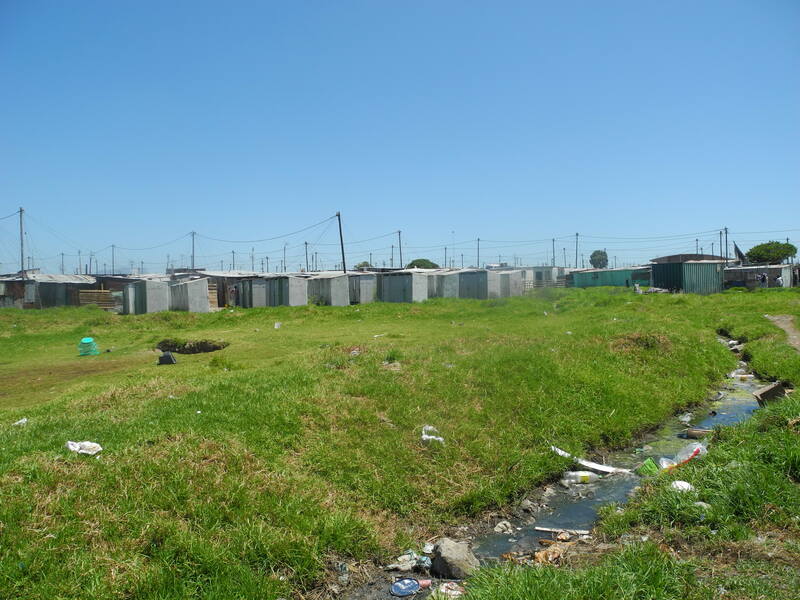 Initially informal settlement policy concentrated on clearing housing backlogs through government subsidised houses in the Reconstruction and Development Program (RDP). With the introduction of “Breaking New Ground” (BNG), government’s Comprehensive Plan for the Development of Sustainable Human Settlements in 2004, the in-situ upgrading of informal settlements was introduced. BNG’s accompanying Upgrading Informal Settlement’s Program (UISP) “recognises the value of informal settlement upgrading as a viable strategy for addressing inequality” (Reference). While the implementation of UISP is varied and not without its shortcomings (read more here), informal settlement upgrading is establishing an increasing mark on governmental approach. Notably, national policies related to upgrading are not geared towards area-based or city-wide upgrading programs. 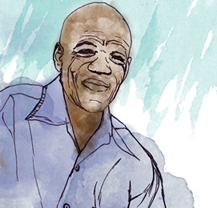 Given that previous blogs have shared much of the Alliance’s work on informal settlement upgrading, this blog turns to the question of area-wide upgrading. 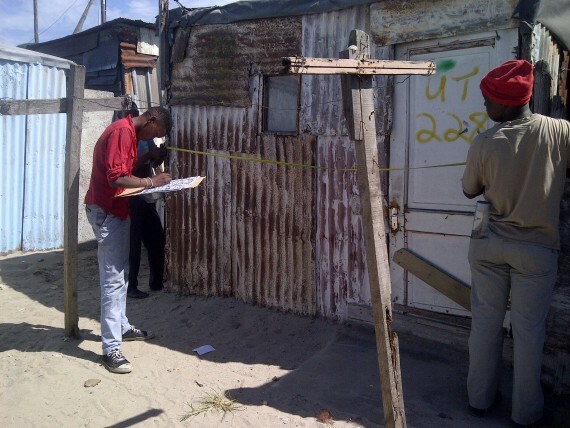 In so doing, it looks at the SA SDI Alliance’s experiences in the upgrading of UT Wetlands area in Site B, Khayelitsha. What is Area-Wide Upgrading ? 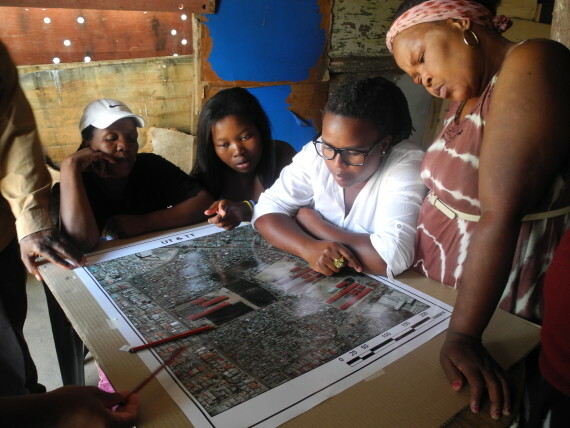 Area based-upgrading of informal settlements is about understanding how the informal settlement functions within the broader local area, city wide and even national context. 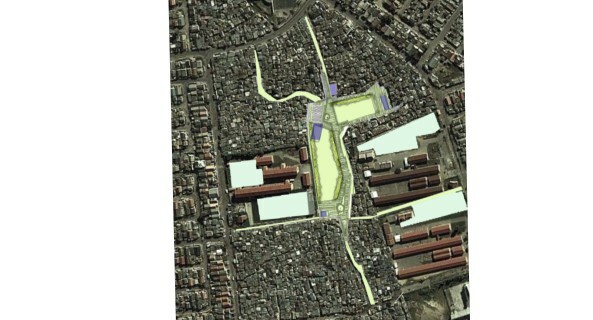 The purpose of the area-based approach is to recognise informal settlements as part of the broader urban neighbourhood and not isolated islands which are spatially and socially disconnected. The work that the SA SDI Alliance is doing through reblocking, includes projects with an area based approach such as the UT Wetland. This project focuses on upgrading the wetland to a park facility, a community hall, landscaping and improved access pathways. It impacts four settlements that directly benefit from this intervention. It also provides the foundation for the incremental upgrade of these settlements, building on the connectivity and integration provided by the shared facility. Four settlements surround the wetland in UT section: UT Gardens, UT Litha Park, TT Section and TB Section. Thamara Hela, a community leader of UT Gardens, explains the leadership structure: each settlement is organised by a steering committee of 15 members, a total of 60 community leaders for the area. Through engaging with the Informal Settlement Network (ISN), each settlement conducted an enumeration, enabling each community to gather accurate data that it can use for community organisation and development purposes. The wetland is not only integral to the landscape but also to community life: regularly used municipal toilets and taps surround its borders, as well as a network of main pedestrian paths. Due to structure density in the surrounding settlements, the wetland is often used as a meeting area, particularly by UT Gardens community. In its current usage, however, the wetland also poses a threat to residents. Thamara speaks about the danger it poses for school children who use its surrounding paths to walk to school. Due to high reeds, visibility is poor so that children and pedestrians become easy targets of crime. The wetland also poses a health hazard: with many mosquitoes and large rats in the near vicinity (if not in structures themselves) cause illnesses. Many residents suffer from eczema and skin irritations. Due to inadequate meeting space, UT Gardens identified the need for a large community hall, potentially situated on the wetlands. 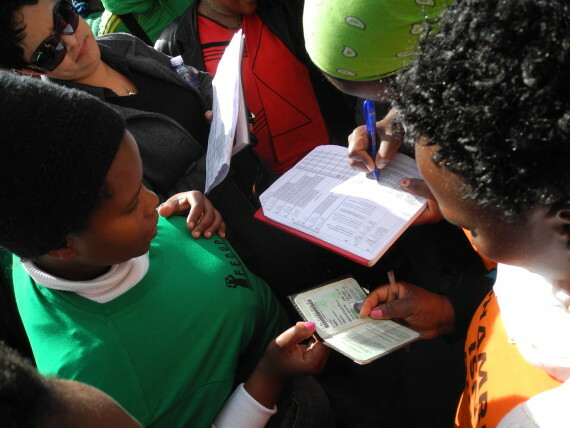 Through its affiliation to ISN the community used the tools of the SA SDI Alliance to organise itself. Supported by CORC’s technical team the steering committee therefore developed a community-centred site analysis and plans for a potential hall in February 2014. 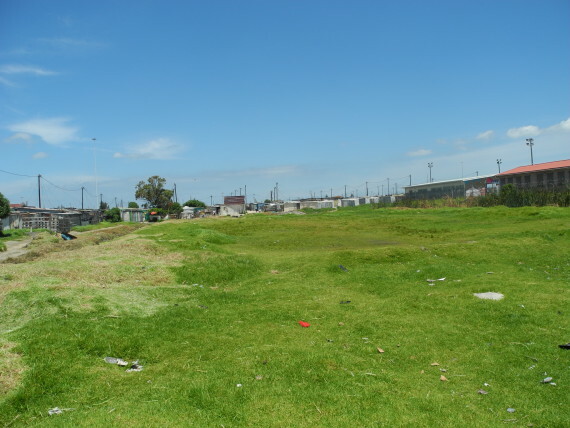 Over the next months the steering committee shared these with its surrounding neighbours, Litha Park, TT and TB sections – sparking a discussion on community access and ownership of the land. After a lengthy engagement with various municipal departments, the wetland was declared a Category Z, indicating that it could not be rehabilitated. With growing disillusionment among community members, the four leadership committees met in April 2015 and developed a joint plan for a “UT Wetlands Park”. This plan was developed with the technical support of the Alliance’s Community Organisation Resource Centre and conceptualised as an area wide development initiative. The plan incorporates reduced flooding in the area, ensuring a play area for children (including a soccer area), partial reblocking, and improved health and quality of life due to drainage and engineering services. All four settlements elected a UT Wetlands Steering Committee, consisting of 17 members, 4 representatives from each settlement and one member on behalf of ISN liaison and communication. UT Gardens community members measure shack sizes in preparation. With the go-ahead concerning zoning and land use, the Wetlands steering committee and Alliance engaged numerous stakeholders between April and August 2015. This included presenting the plan to UT’s four communities and assessing their willingness for participation. It also included engaging municipal actors, Councillors and relevant line departments such as City Parks and ensuring the source of funding. At present a sizeable amount of groundwork has been covered: in August 2015 the wetland steering committee developed detailed plans with ISN, CORC, Jakupa architects and City Parks. Long consultation delays and uncertainty regarding required permits presented a core challenge in project preparation. 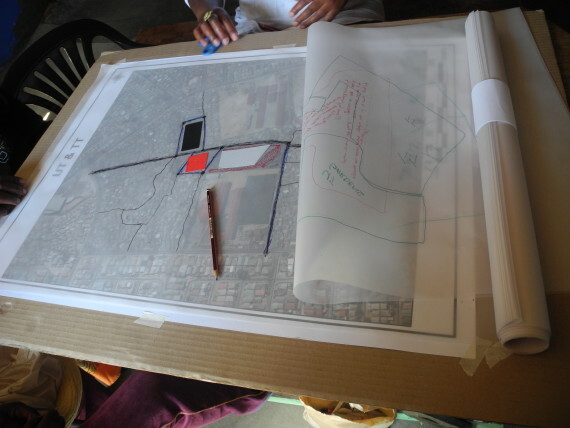 Scale is a further factor: working in large informal settlements can be challenging. 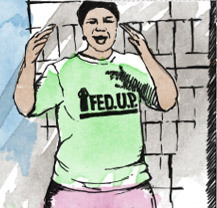 Through carefully considered social processes, these challenges can be dealt with effectively when communities in the settlements are actively part of the process. In this sense spatial integration afforded by the area-wide upgrading approach in UT wetlands is also facilitating social integration through the collaboration of all four settlements. In addition, partnerships with local municipalities are an important success factor. In the wetland project, the City of Cape Town (CoCT) and in particular the City Parks Department played a critical role: the land is owned by the CoCT and they will take responsibility in partnership with the community to manage this facility. The Alliance Memorandum of Understanding with the CoCT provided the context for a successful partnership at a local level with the City Parks Department. The lesson is that partnerships with municipalities are required at both a strategic political level and official / project implementation level. The next steps include appointing an environmental engineer, landscape architect and obtaining an official permit from City Parks for implementation.